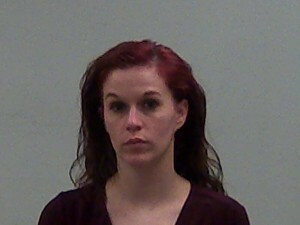 Tessa Rettinger, age 24, who lives at 321 Northwest 4th Street in Richmond, was charged on March 11, 2019 with Possession of Paraphernalia. She was arrested by Officer Paul Hutchison of the Richmond Police Department after Officer Hutchison was dispatched to the 100 block of South 9th Street in reference to an unknown problem. Please remember a criminal charge is merely an accusation and Ms. Rettinger is presumed innocent unless and until convicted in a court of law. Robert Grays, age 50, who lives at 815 Richmond Avenue in Richmond, was charged on April 9, 2019 with Operating a Vehicle While Intoxicated Endangering a Person and Operating a Vehicle with an ACE of .15 or More. 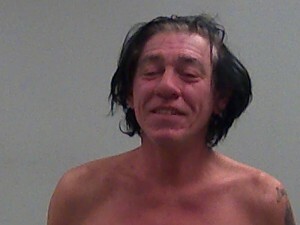 He was arrested by Jeremy Worch of the Richmond Police Department after Officer Worch initiated a routine traffic stop. Please remember a criminal charge is merely an accusation and Mr. Grays is presumed innocent unless and until convicted in a court of law. 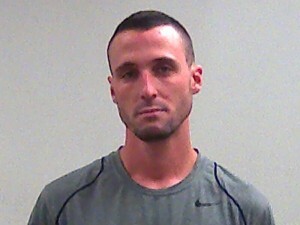 Nicholas Leblanc, age 30, who lives at 5111 Old National Road in Richmond, was charged on March 11, 2019 with Criminal Trespass. He was arrested by Officer Edwin Foster of the Richmond Police Department after officers were dispatched to the 5000 block of Old National Road East in regards to a subject knocking loudly on the door who they believed was banned from the premises. Please remember a criminal charge is merely an accusation and Mr. Leblanc is presumed innocent unless and until convicted in a court of law. Stephanie Taylor, age 25, who lives at 231 West Church Street in Cambridge City, was charged on March 28, 2019 with Conversion. She was arrested by Officer William Hampton of the Richmond Police Department after Officers were dispatched to Meijer in reference to a shoplifter. 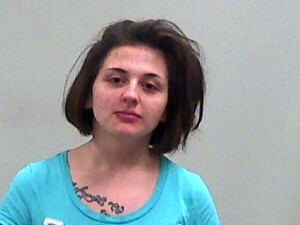 Cieara Saylor, age 20, who lives at 123 South 13th Street in Richmond, was charged on March 27, 2019 with Criminal Trespass. 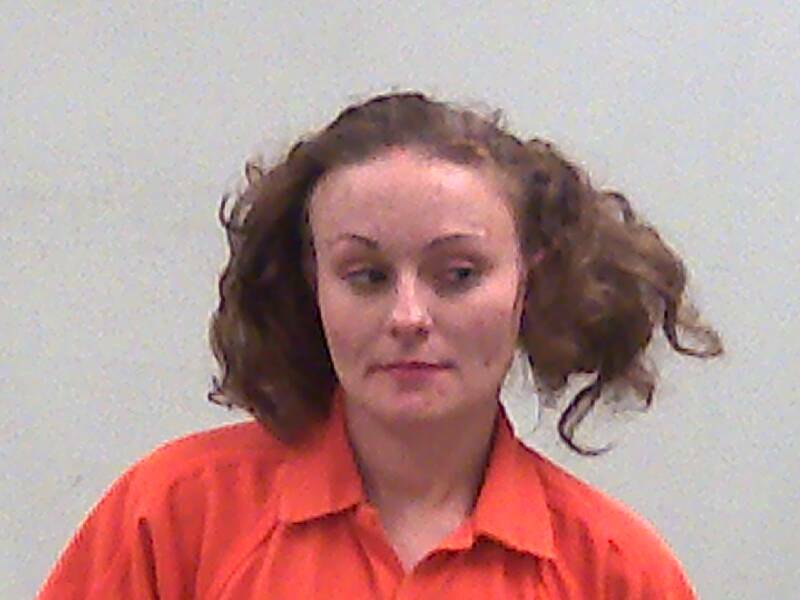 She was arrested by Officer Tyler Smith of the Richmond Police Department after Officer Smith responded to the 200 block of North 10th Street in reference to an unwanted subject. Please remember a criminal charge is merely an accusation and Ms. Saylor is presumed innocent unless and until convicted in a court of law. 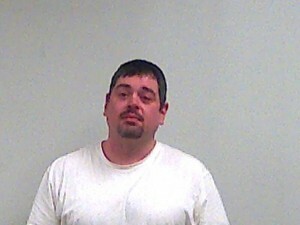 Brandon Harris, age 39, who lives at 1110 Berry Street in Richmond, was charged on March 29, 2019 with Operating a Vehicle While Intoxicated Endangering a Person, Operating a Vehicle with an ACE of .15 or More, Driving While Suspended, and Leaving the Scene of an Accident. He was arrested by Officer Jeremy Worch of the Richmond Police Department after Officer Worch was dispatched to the 800 block of North E Street in reference to a property damage accident. 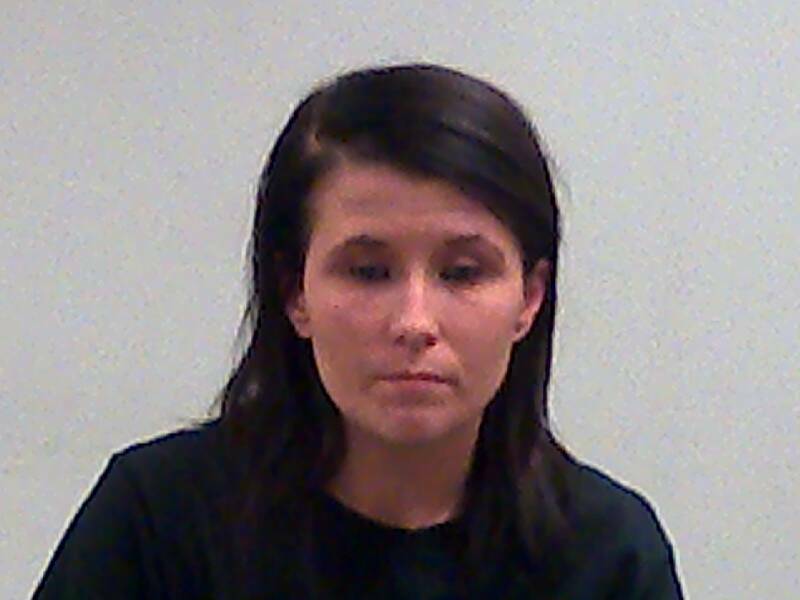 Brittany Gray, age 29, who lives at 2311 Glen Court in Richmond, was charged on March 28, 2019 with Possession of a Controlled Substance and Possession of Marijuana. She was arrested by Trooper Michael Garcia of the Indiana State Police after Trooper Garcia initiated a traffic stop. Please remember a criminal charge is merely an accusation and Ms. Gray is presumed innocent unless and until convicted in a court of law. 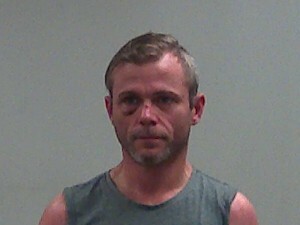 Chad Garrett, age 37, who lives at 50 South 13th Street in Richmond, was charged on March 28, 2019 with Resisting Law Enforcement and Disorderly Conduct. He was arrested by Officer Brett Haskett of the Richmond Police Department after officers were dispatched to the first block of South 13th Street in reference to a welfare check. Please remember a criminal charge is merely an accusation and Mr. Garrett is presumed innocent unless and until convicted in a court of law.